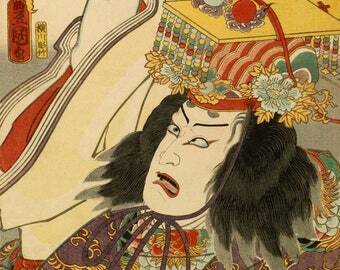 Revel in the beauty of Yoshitoshi's "The Female Warrior Hangaku" or "Hangaku Gozen" from 1885. 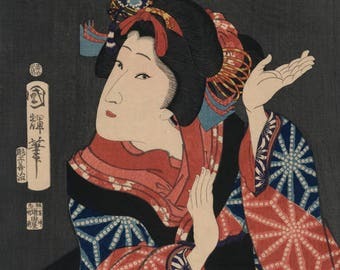 This Ukiyo-e print features the likeness of Lady Hangaku, a beautiful and skilled commander said to be "fearless as a man and beautiful as a flower". 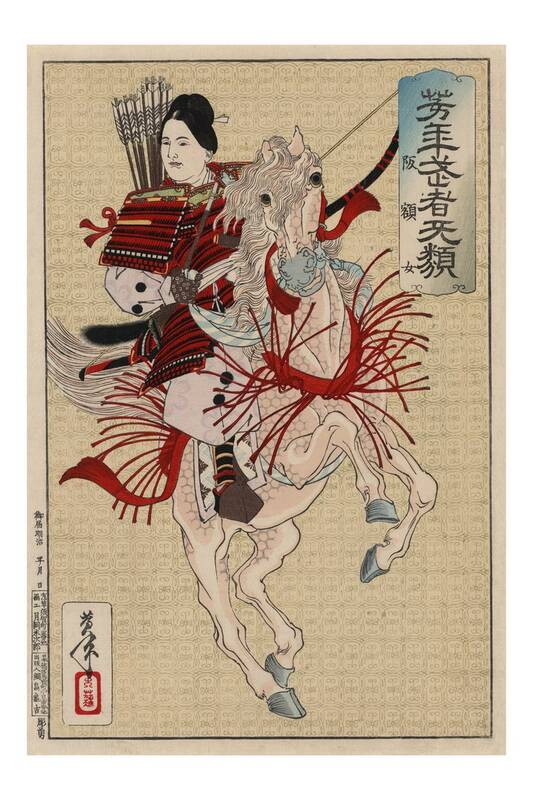 Hangaku, on horseback and armed with her ko-naginata, led a force of 3,000 men to the defend the Tosakayama fort during the Kennin uprising. Unfortunately for them, the enemy Hojo clan greatly outnumbered their forces with an army of 10,000 men – the fort was soon breached. 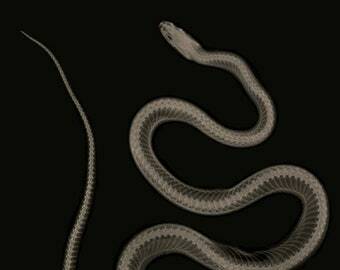 Lady Hangaku was wounded by an arrow, but her ferocity in battle left her enemies so impressed that the some of the warriors she’d been fighting begged for permission to marry her. She was captured and presented to the shogun, which would have customarily resulted in her execution, but was instead allowed to marry a Minamoto clan warrior. She was known to have had at least one daughter.